ClimateMaster emerged from the marriage of several Water-Source heat pump companies in a blending of strengths to form a focused organization. For over 50 years, we have been focused on enhancing business and home environments around the world. Our mission as the world’s largest and most progressive leader in the Water-Source and geothermal heat pump industry reveals our commitment to excellence – not only in the design and manufacture of our products, but in our people and services. From concept to product, ClimateMaster’s Integrated Product Development Team brings a fusion of knowledge and creativity that is unmatched in the industry today. Drawing from every aspect of our business: Engineering, Sales, Marketing, and Manufacturing, our Development Team has created some of the most advanced, efficient, and versatile products available. Great products are born from necessity. 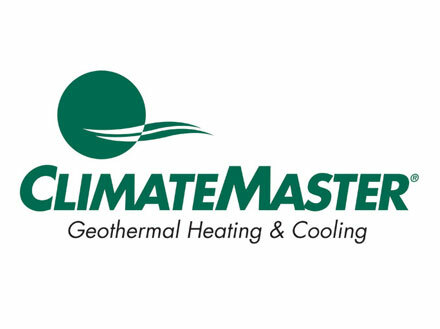 Whether it is a need to reduce sound, fit in a smaller space, make easier to service, achieve better efficiencies, or due to changing technologies, or new government regulations, ClimateMaster leads the industry in advancing the form, fit and function of Water-Source and geothermal heat pumps. Our Design Team continually strives for even the slightest improvement to our products. It is this continual drive for excellence that sets ClimateMaster apart from all other manufacturers.